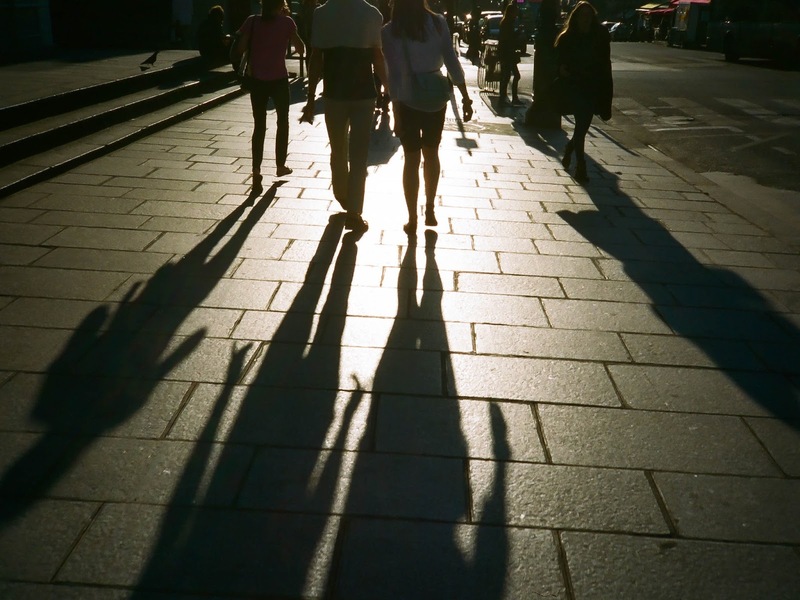 I was recently given an Olympus XA. This is a cool little film camera. Jim Keller from the Indianapolis Photo Venture Camera Club, PVCC, gave it to me since he knew I still shot film. 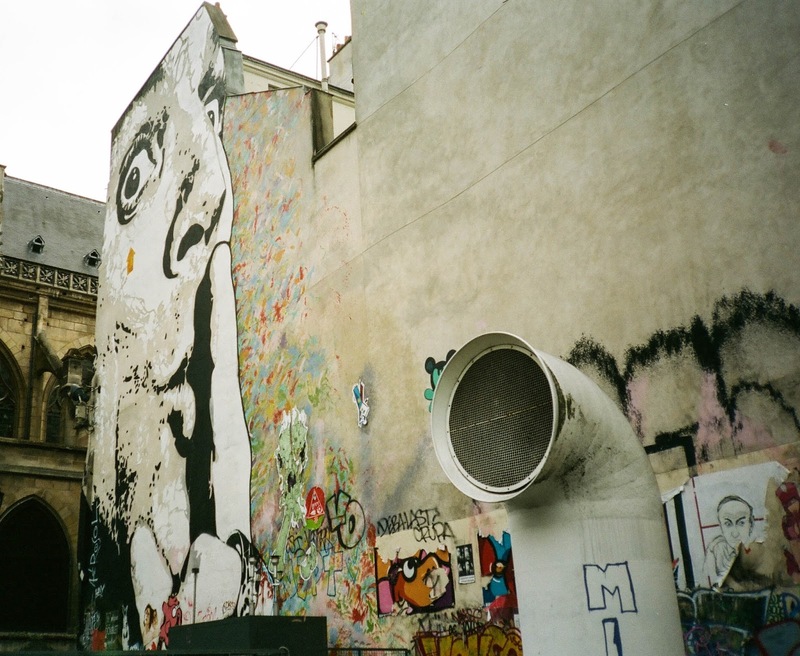 I've never shot nor did I have an Olympus XA, so yes sir, I'll take it. With the camera came an A11 flash unit, that screws into the side of the camera. 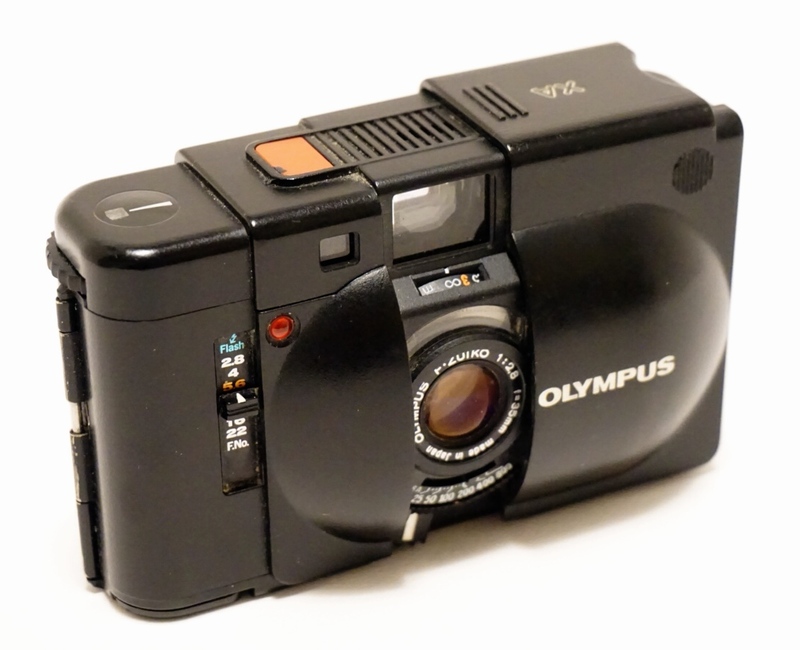 The Olympus XA was made between 1979 - 1985. I have no clue how old this camera is, but it's in pretty good shape. No cleaning needed since Jim kept it in good shape. 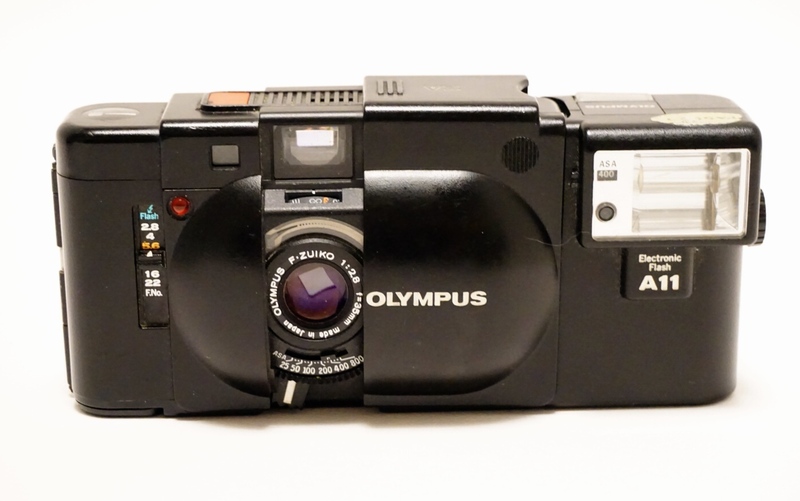 The specs, reviews and instructions said this this "one of the smallest 35mm rangefinders". I like rangefinders. The camera has a 35mm f/2.8 lens. The camera shoots aperture priority metering. Shutter speed goes from 10 seconds to 1/500. ISO (ASA) range from 25-800. Focus is manual. Just set ASA based on your film, and set the aperture to your desired setting. f/5.6 is highlighed so I'm guessing this is the sweat spot. Once the aperture is set the camera sets the appropriate speed which is visible in the rangefinder. That's it. For a small pocketable, quasi-point & shoot this is pretty good spec range. One nice feature of the camera is a clamshell cover that slides over the lens and opens revealing the lens & rangefinder. This is nice. The camera is surprisingly heavy. Also, batteries required. 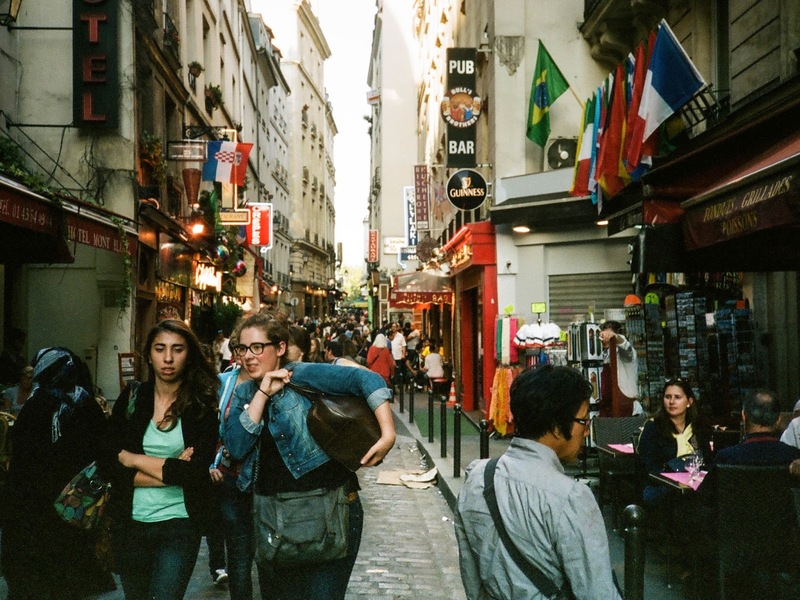 I took the camera to Paris with me as my walk-around film camera. 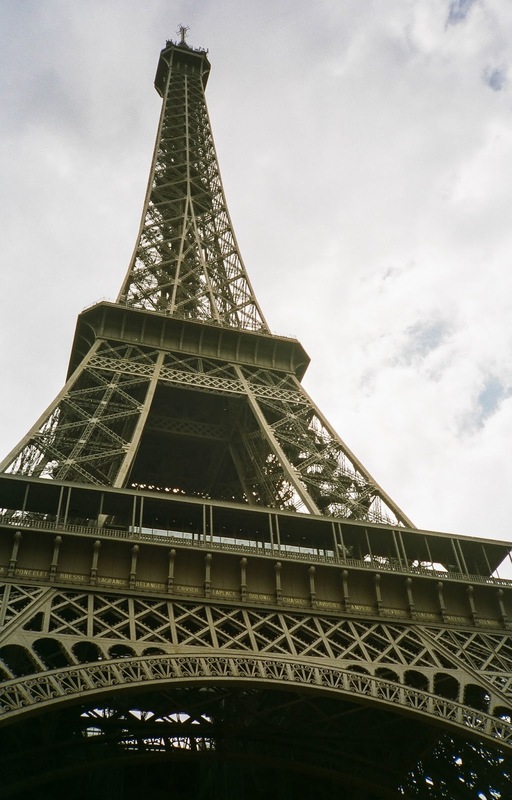 I loaded it with Kodak 400 - 36 and ran 4 rolls through it. I had shot one roll through it before and was impressed. Guess what, it works perfectly. It's easy to handle, switch settings and click around. It's a good street photography camera because the leaf shutter is completely silent. There is only a slight click. Wind the film with the small thumb wheel. The only problem with the camera was I sometimes set the aperture too small so the shutter speed was too slow for street photography. About 10% of my photos were out of focus. That's simply a learning experience. I had only one image of the 4 rolls that appeared to have a light leak. I like this camera. Easy to use. Super easy to load, and super stealthy. I'll use it again, and try it with the A11 flash in the future. 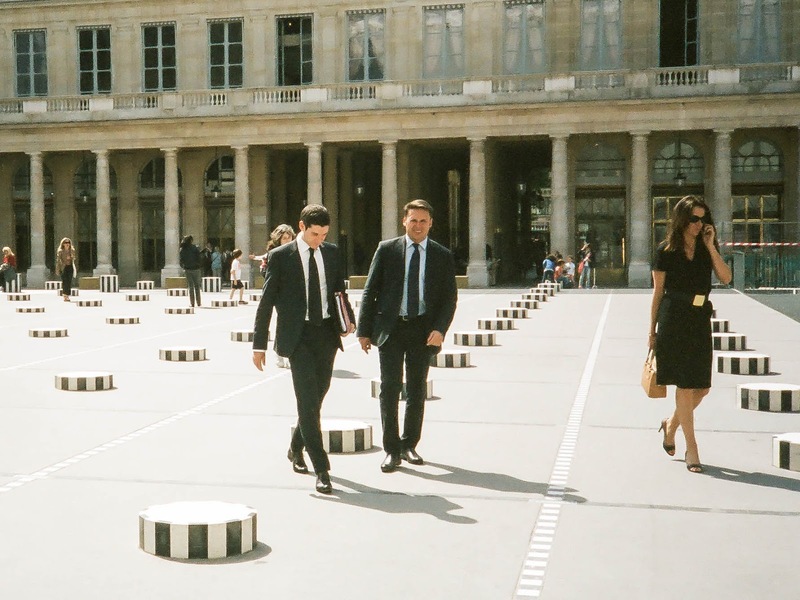 Photos from Paris during a street photography workshop with Valerie Jardin. I have the XA2. I don't really do street photography but feel it would be great for that since without the flash it fits in your palm - although I'm not the biggest fan of the clamshell design and the electronic shutter button is a pain in my book. Great work I liked your post man thanks for sharing!